Two days before stage two, the former Team France coach takes his leave. The Overwatch League is saying au revoir to another coach. The head coach of the Paris Eternal, Julien “daemoN” Ducros, has stepped down from his position, according to the organization. The Paris Eternal ended stage one with a 3-4 record, tying for 16th place, and may be looking to make some significant changes. 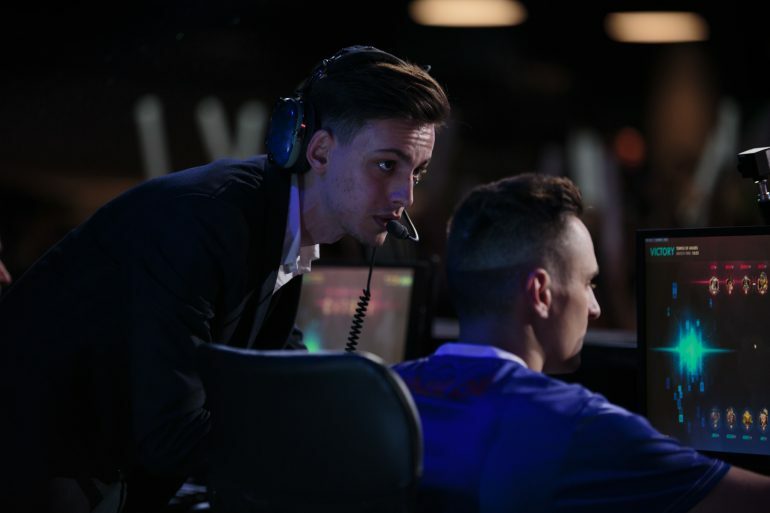 Previously, daemoN served as the head coach for Team France during the Overwatch World Cup 2018. Many current Paris Eternal players played for Team France, including main tank Benjamin “BenBest” Dieulafait, DPS Nicolas “NiCOgdh” Moret, and former Los Angeles Valiant player Terence “SoOn” Tarlier. During the first season of the league, daemoN also served as coach for the Los Angeles Valiant. Breaking News: @baemoN is stepping down as Head Coach of the Paris Eternal. We thank him for his time with the team and wish him luck in the future. Today has been a chaotic day in the Overwatch League, especially for coaches. Two coaches, Toronto Defiant’s Kim “Don” Dong-wook and Washington Justice’s Mark “Obasill” Regush, have been released by their teams. Dallas Fuel assistant coach and former player Christian “cocco” Jonsson has also stepped down from his duties. Earlier leaks reported daemoN also leaving his position, but they were initially denied. Last month, the Los Angeles Valiant parted ways with head coach Moon Byungchul after a 0-7 record in stage one. The Valiant has not yet announced a head coach, and with a free position open at his former team, fans are already speculating about daemoN’s future plans within the Overwatch League.